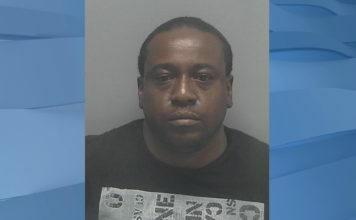 A Lehigh Acres’ elementary school dance ended in a panic after an irritant was released in the school’s cafeteria where the event was held. One parent said she is going to confront the school district, since it’s not the first time pepper spray was released at the school. Other parents said the school did a great job handling the chaos. 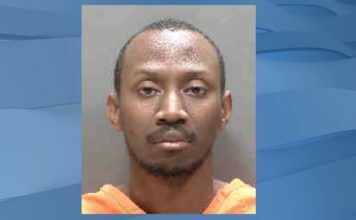 Ten kids and three adults were transported to the hospital Friday night after the school says an irritant was discharged in the school cafeteria. 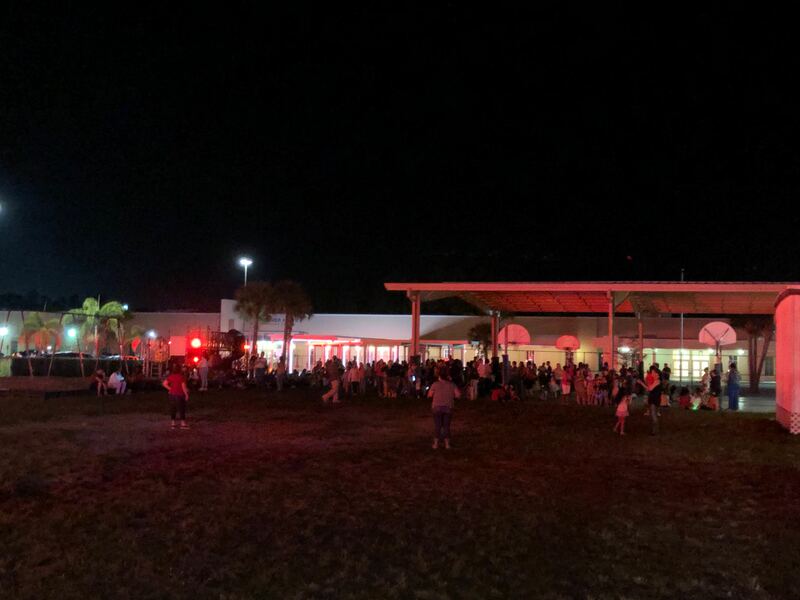 The incident happened during a school dance for students and their parents/guardians at G. Weaver Hipps Elementary School in Lehigh Acres. LCSO, Lehigh Acres Fire control & Rescue District and Fort Myers Fire Department’s hazmat were on the scene for hours. An investigation is underway to determine what the irritant is and how it was released. Next articleDoes your coffee offer more than just an energy boost?